This OEM customer is a leader in materials engineering solutions producing semiconductor chips and advanced displays. Their expertise in modifying materials at atomic levels and on an industrial scale enables customers to transform prospects into reality. Their innovations make the technology shaping the future possible. 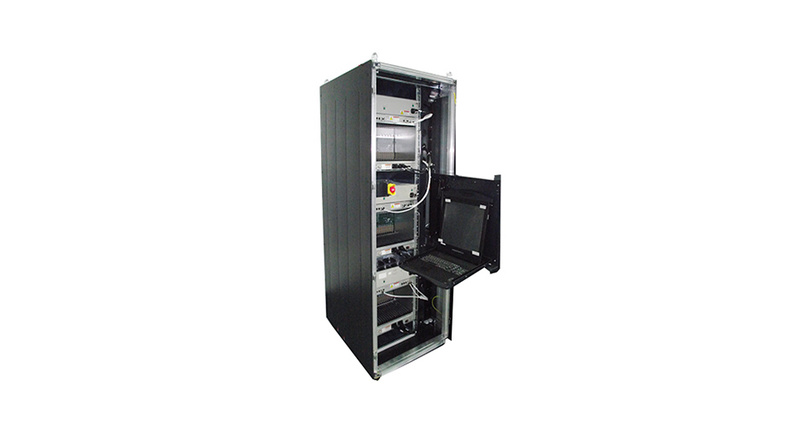 The customer approached Alexander Schneider for the design and manufacturing of a system comprised of several IT cabinets for an industrial application. Customizing PDU hardware and software. Full electrical design including testing to SEMI standard. Fitting 48U of payload into a 42U cabinet. Design to SEMI safety standard. Inter and intra cabinet cable requirements. Alexander Schneider delivered the project with a faster time-to market, higher quality and lower cost, enabling the customer to maintain its focus on core R&D activities.